Earlier this week, Bonhams sold this 1962/63 Ferrari 250 GTO for Record-breaking $38,115,000 at Monterey Car Week 2014. Making this car, effectively, the most valuable car in the world. This is the first 250 GTO to be on sale on the open market in a generation and as expected, records were shattered as the hammer fell on this 1962/63 Ferrari 250 GTO, chassis number “3851GT”. The most ever paid for an automobile at auction, underscoring the unrivalled desirability for Ferrari in the collector car market and the continued strength of the classic and collector car market at the moment. Originally invoiced on September 11, 1962. 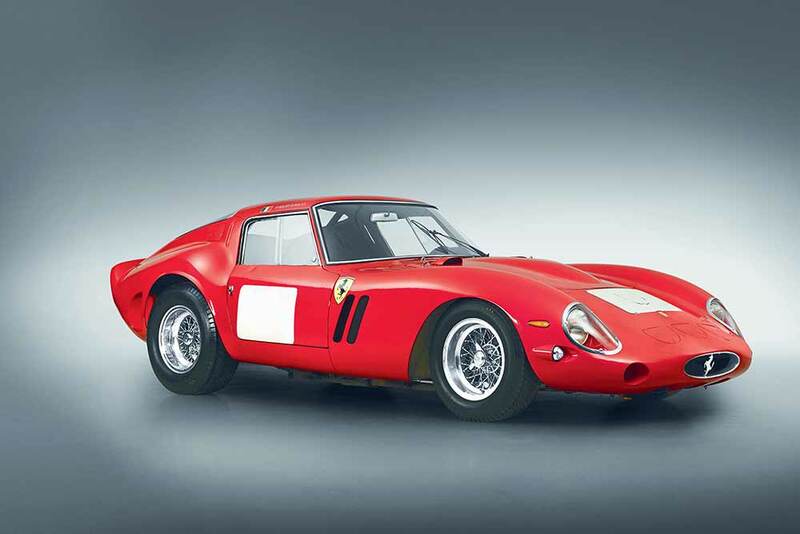 3851GT was the 19th Ferrari GTO to roll off the production line. Owned until recently by Italian car enthusiast Fabrizio Violati, it was the centerpiece of his San Marino Collezione Maranello Rosso of precious Ferraris previously on view to the general public. Violati acquired this 250 GTO in 1965 for 2,500,000 Lire, (then around $4,000 or £1,400), the equivalent of around £22,000/$33,500 today. The car was originally finished in metallic pale grey with red, white and blue centerline stripes when picked up by its first owner, infamous French privateer racing driver, Jo Schlesser. Classic Ferrari’s have once again cast their own spell amongst the madness of Monterey 2014. So far no other marque is achieving such spectacular values. Bonhams sales of Ferrari cars, today alone, total just under $65 Million USD.